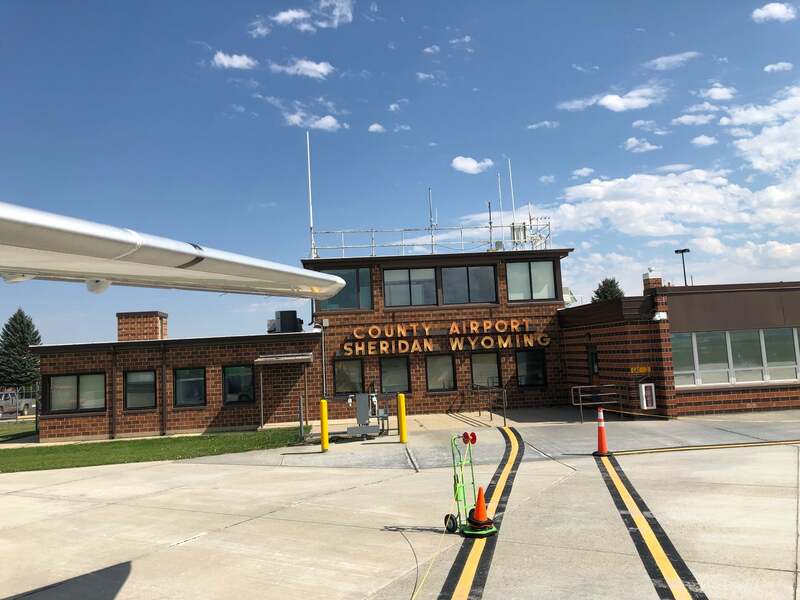 Sheridan County Airport is domestic airport located in Sheridan, Wyoming , United States and serves domestic and rare international flights to 2 different destinations, connecting Sheridan, Wyoming with United States. The most popular destinations to fly to from Airport are Denver International Airport and Riverton Regional Airport . The longest flight you can take is to Riverton Regional Airport (0:01 hours) .